NSAI puts on a number of educational events throughout the year to help enhance your songwriting. 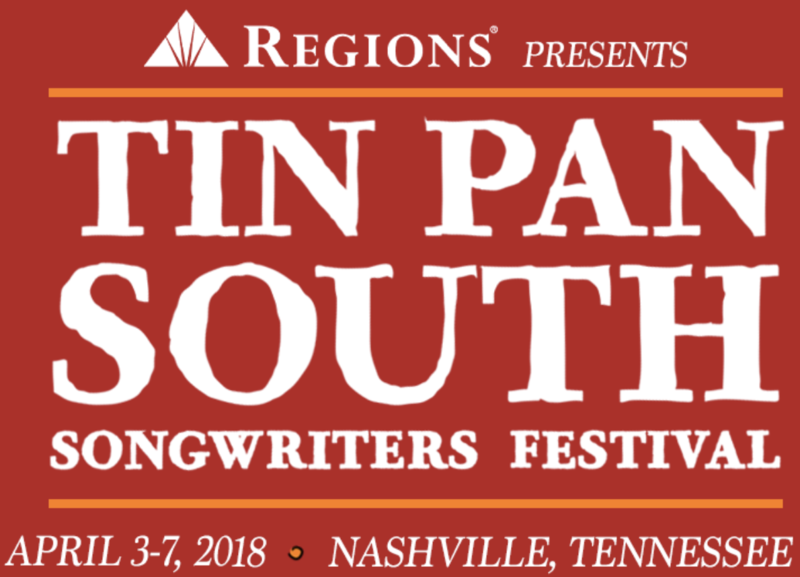 NSAI also hosts the annual NSAI Song Contest and Tin Pan South Songwriters Festival. NSAI Members receive exclusive discounts to all NSAI events. Click on the event logos below for more information. We hope to see you at an event soon!